The 2017 southern hemisphere breeding season will see the arrival in the Hunter Valley of the first Triple Crown winner in the US for 37 years. 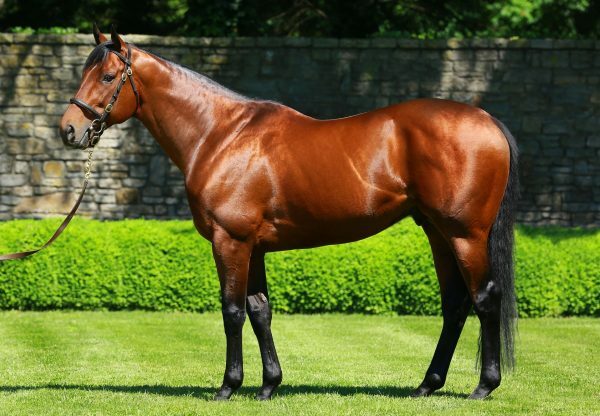 American Pharoah, a champion at both two and three years won 8 Gr.1 races by a combined margin of 38 lengths and retired with a Timeform rating of 138, will stand at Coolmore Australia. 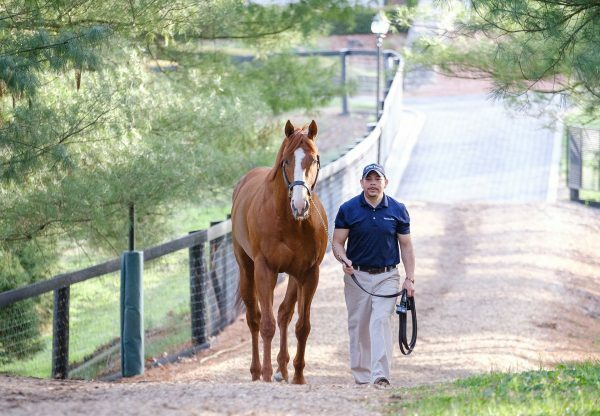 “We have been overwhelmed by interest from Australasian breeders in American Pharoah ever since he retired to stud in Kentucky” said Coolmore Australia’s Tom Magnier. “It’s well recognised that he is a once-in-a-lifetime horse and the opportunity to bring him to Australia is an irresistible one.” “I was at Belmont Park the day he won the third leg of the Triple Crown and I can honestly say I have never seen a racehorse like him in my life” said Magnier. 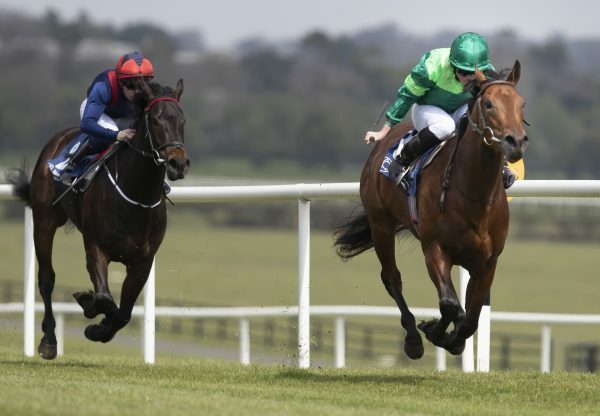 “He is a faultless physical specimen and free of Danehill blood, so is a perfect complement to our own band of Fastnet Rock and Danehill mares. We will be supporting him with our own quality mares and we have already had a number of top breeders approach us with the intention of supporting him heavily.” “He excelled in everything he was ever asked to do. He won a Gr.1 over 1400m on his second start and was nothing short of a phenomenon from that point onwards. I couldn’t be more excited at the prospect of offering him to Australian breeders and can’t wait for people to have the opportunity to see him in the spring” concluded Magnier. American Pharoah will stand the 2017 southern hemisphere season at Coolmore Australia at a fee of $66,000 (inc.GST). He will return home to Kentucky for the 2018 season at Ashford Stud.